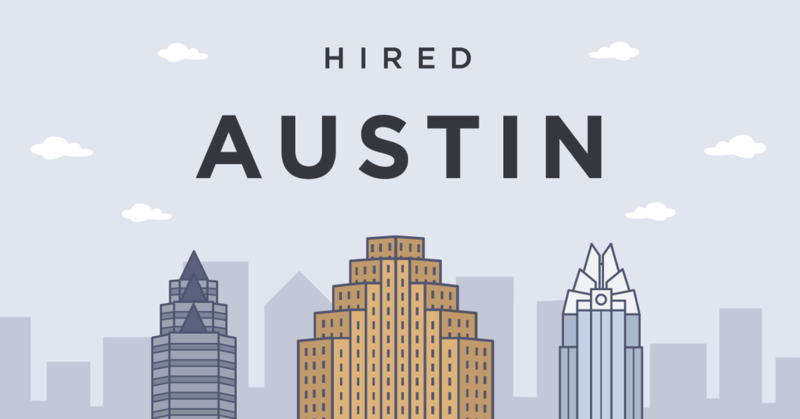 Today, Hired is officially launching in Austin – a city known for its live music, tacos, and thriving tech scene. We’re excited to help talented developers meet great companies here. Many Austin-based companies are having a hard time finding the technical talent to match their growing needs. Austin is a rapidly growing tech hub – home to a number of well-known startups, one of the biggest tech conferences, and several rapidly-scaling businesses – finding enough talent to keep up with all the new job creation has been a big challenge. Hired can help. In addition to great local candidates starting to use Hired, we also see lots of developers signing up from other states that are open to moving to Austin. The great job opportunities, unique culture, good climate, and dramatically lower cost of living compared to cities like San Francisco and New York, all make Austin a draw for top talent. We’re tackling Austin’s technical workforce gap head-on by launching a relocation initiative that will help local companies attract additional technical talent from across the country. This relocation initiative will offer out-of-state candidates a $5,000 bonus if they move to Austin for a job they found on Hired. Candidates interested in learning more can apply now.  If you’re not familiar with Hired yet, we help match highly-skilled technical workers with leading tech companies like Facebook, Amazon, PayPal, OpenTable, Zillow, Mixpanel, and over 2,000 others. We’ve flipped the normal job process – on Hired, companies apply to the candidates that they are interested in. Each company shares salary and job description information up front; so that every candidate can easily see their options and decide which ones they want to interview with. If you’re interested in learning more about Hired, either as an employer or a developer, you can request an invite for Hired.